11 Innovate UK-backed companies were acknowledged in the list of innovative individuals and companies, including Saturn Bioponics, pictured. The 2019 Maserati 100, produced in partnership with the Sunday Times, celebrates 100 of the UK’s most innovative entrepreneurs, whose ideas have positively impacted the economy and society as a whole. The focus for the 2019 list was on innovation beyond creativity, recognising organisations that have successfully converted their big ideas into successful businesses. The list includes 11 companies that have received support through Innovate UK programmes. See more success stories of companies supported by Innovate UK. The innovations profiled in the 2019 Maserati 100 range from robotic toys to a hydrogen energy product and cannabinoid-based cancer treatment. It’s a real privilege to be recognised in the Sunday Times’ annual Maserati 100 list. I’m humbled to be included with so many other great names, all leading their teams to disrupt industries with new innovations. For us, the recognition is extra meaningful because it helps bring attention to an industry that has suffered from a lack of worthwhile innovation for decades, in part because of the taboo around menstruation. Our Tampliner gives people with periods a new, better choice that solves some of the problems of traditional products. It’s been 80 years since the first tampon was invented so it’s long overdue a redesign! The Tampliner is intended to help break the taboo around menstruation. Find out more about Callaly’s Tampliner. Find out more about the development of CellCentric’s drug CCS1477. 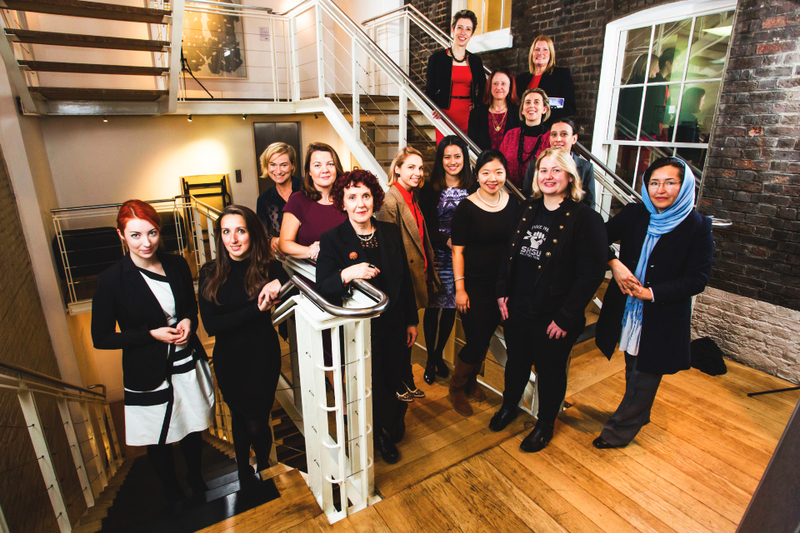 Dr Rebecca Sage (front row, sixth), Managing Director of Interactive Scientific, pictured at the 2016 Women in Innovation awards. 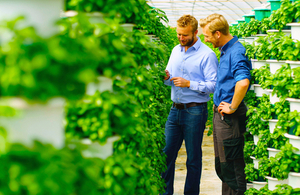 Read Saturn Bioponics’ blog: Changing how the world eats. Find out more about applying for innovation funding.